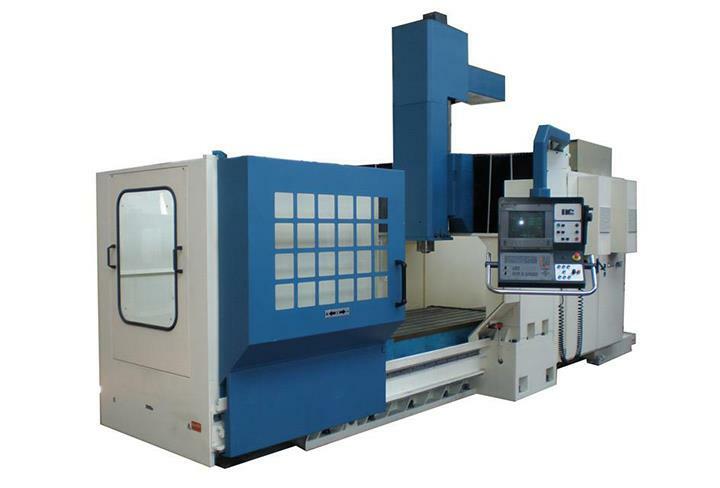 The CORREA EURO2000 second-hand milling machine has been sold to a Spanish company dedicated to the manufacture of ceramic moulds. This second-hand high-speed milling machine purchased by this end customer of Nicolás Correa Service, features a GAMFIO motor-spindle which can reach 10,000 RPM, an X travel of 2,000 mm and 1,250 mm on its transverse axis. Designed using the finite element calculation and with a high operating capacity, it is to be used for making moulds for this company´s tile production process. It should be highlighted that, with the purchase of this second-hand Correa Euro2000 milling machine, this company will achieve substantial reductions in the mould machining time, thereby helping to considerably increase its production whilst also obtaining greater accuracy and a substantial improvement in the quality of its moulds. All this will enable the company to be more competitive and efficient in its market.